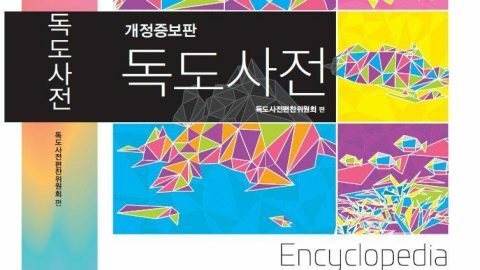 SEOUL, March 30 (Yonhap) — South Korea voiced strong protest with Japan for claiming its sovereignty over Dokdo in guidelines it endorsed on Friday for use in writing high school textbooks. 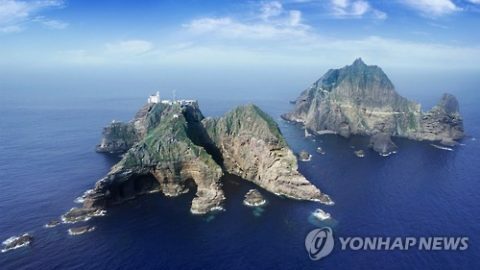 “The government strongly condemns Japan for adopting the guidelines that contain its inappropriate argument about Dokdo and call for its immediate withdrawal,” the foreign ministry said in a statement issued in the name of its spokesman. 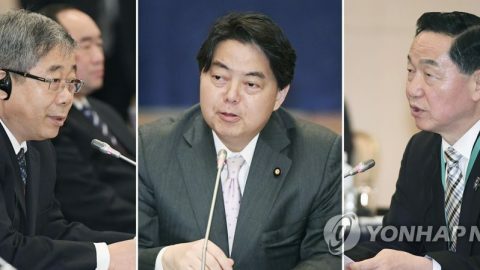 “Dokdo is our inherent territory from a historic and geographical perspective, as well as in the eyes of international law, and the government makes it clear again that it will sternly deal with any provocation on this matter,” it added. 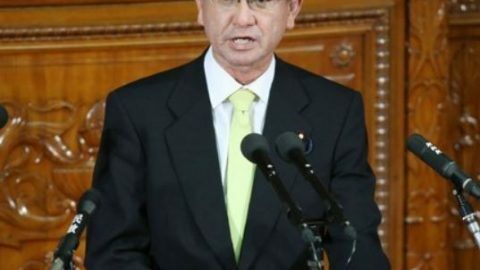 Earlier, the Japanese government endorsed its new high school textbook guidelines, whose draft version had been up for public review since mid-February. 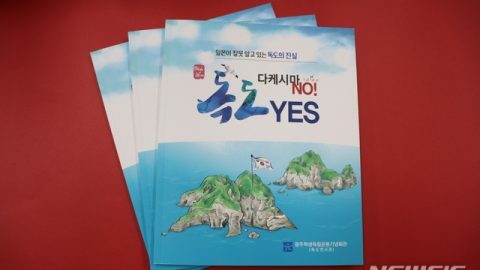 The guidelines by which textbooks should be written oblige students to be taught Dokdo is part of Japan’s territory. 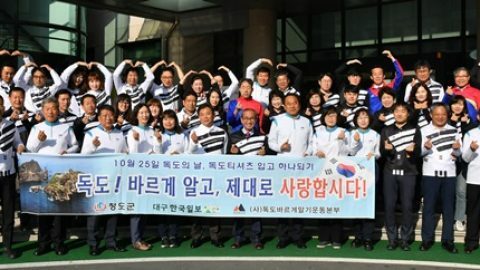 They will start being applied for high school students in phases in 2022. 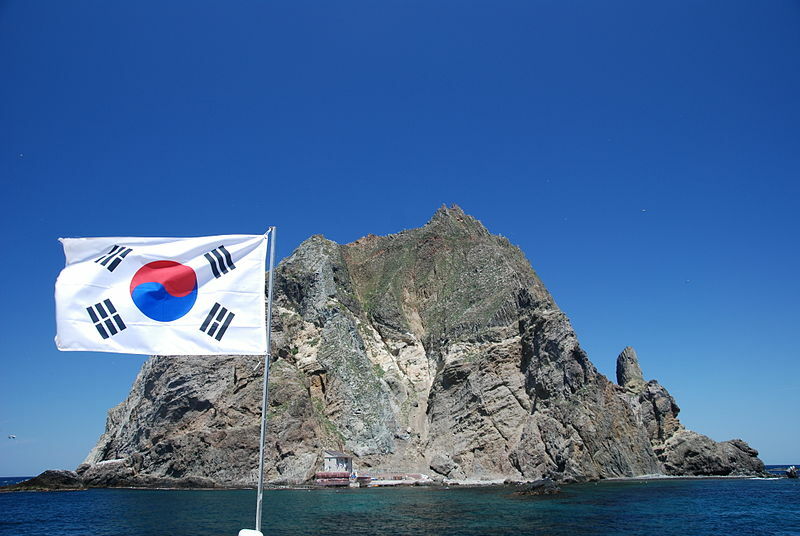 Dokdo, which lies closer to South Korea than Japan in the East Sea, has long been a recurring source of tension between the neighbors. Japan has repeatedly claimed its territorial sovereignty over the islets, which are known as Takeshima in the country.